Petrometalic delivers the 3000th SP400 booster! 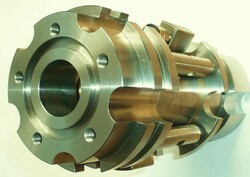 PETROMETALIC sold its three thousandths SP400 booster. It has been shipped to an oil field inTrinidad. 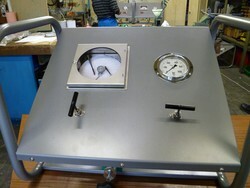 This booster is often used for desalination of oil wells' heads. 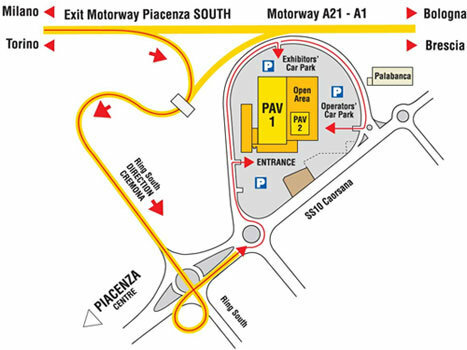 Petrometalic will exhibit on the fair Geofluid / Drilling & Foundations, PiacenzaExpo, Piacenza, Italy. 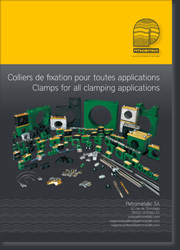 Visit us on the SMAAC / Petrometalic booth, hall 1, D218/219. For more information, visit the Geofluid official website. 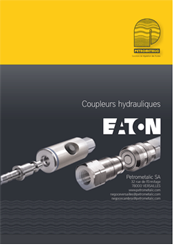 The company Petrometalic and the Connections & Fitting department are happy to introduce you their latest catalog : Hydraulic couplings / Coupleurs Hydrauliques. Click here to access the instruction and download page. 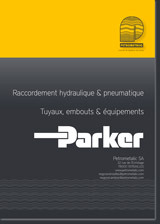 This unit is mounted, tested & delivered with calibration certs of recorder (P. and T°) & of pressure gauge. For other pressures, please call us. 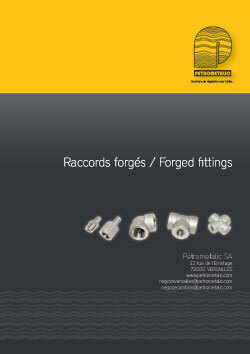 The company Petrometalic and the Connections & Fitting department are happy to introduce you their latest catalog : Raccords Forgés / Forged Fittings. 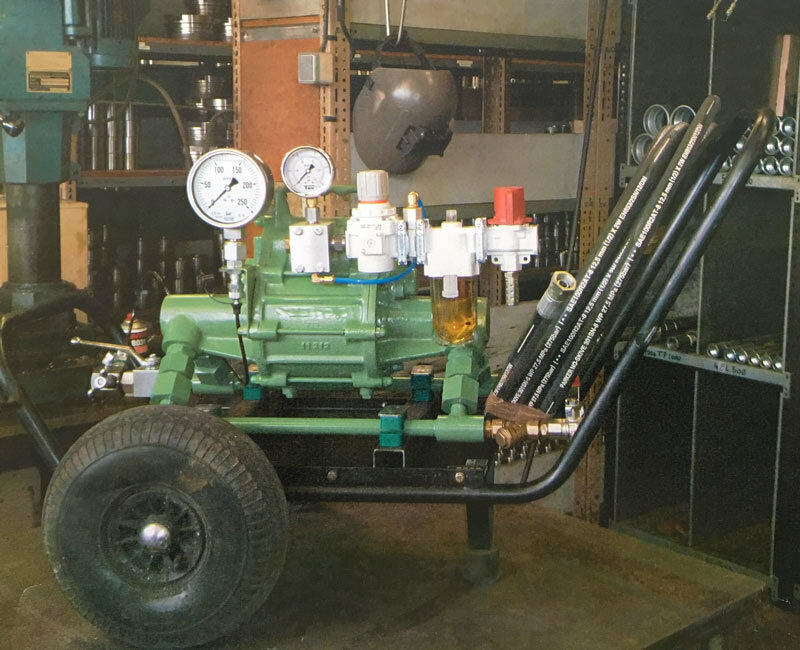 National “CO2 Capture” project: Petrometalic designs and manufactures a coupled measurement probe (102 diameter) for measuring pressure and deformations during drilling.